Article 1. 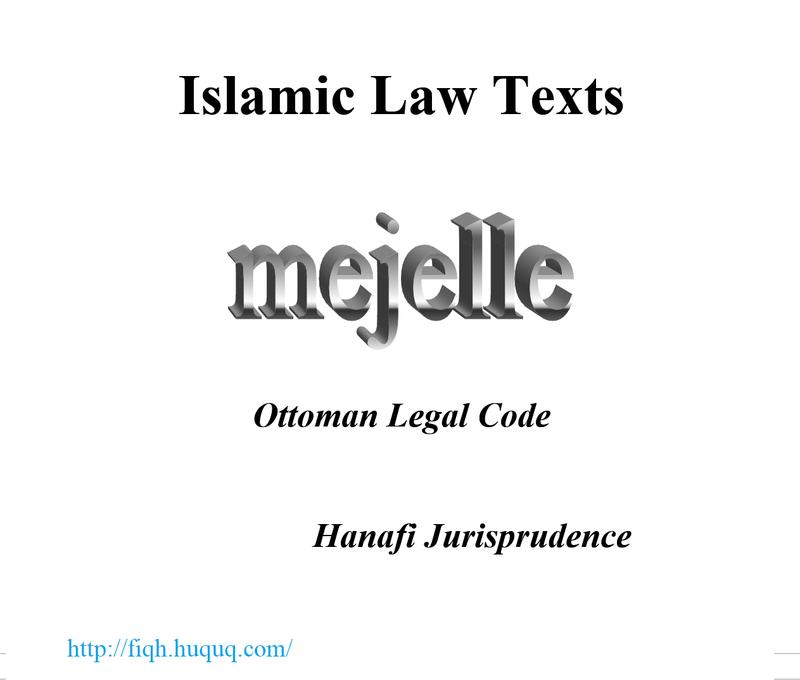 The science of Islamic jurisprudence consists of a knowledge of the precepts of the Divine Legislator in their relation to human affairs. 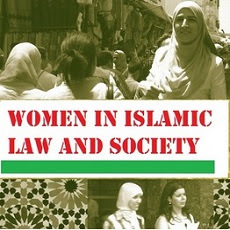 The questions of Islamic jurisprudence either concern the next world, being known as rules relating to worship, or to this world, being divided into sections dealing with domestic relations, civil obligations and punishments. Thus God decreed the continuation of the world until the appointed time. This, however, can only occur by mankind being perpetuated which is dependent upon marriage of male and female with a view to procreation. Moreover, the continuation of the human species is assured by individuals associating together. Man, however, in view of the weakness of his nature is dependent upon food, clothing, housing and the industries for his subsistence. In other words, in view of the fact that man is a civilized being, he cannot live in solitude like the other animals, but is in need of co-operation and association in work with his fellow men in order to live in a state of Civilization. Every person, however, asks for the things which he likes and avoids things which are disagreeable to him. As a result, it has been necessary to establish laws of a nature likely to maintain order and justice as regards marriage, mutual help and social relations, which are the basis of all civilization. 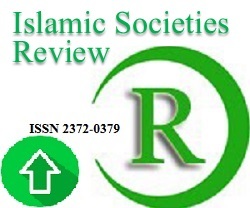 The first division of Islamic jurisprudence is the section dealing with domestic relations. 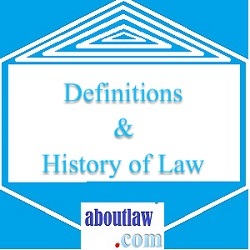 The second is the section dealing with civil obligations. 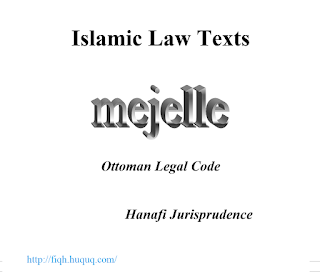 In view of the fact that the continuance of civilization on this basis necessitates the drawing up of certain matters relating to punishments the third section of Islamic jurisprudence deals with punishments. 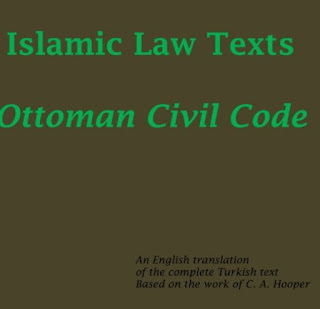 As regards the section dealing with civil obligations, the questions which are of the most frequent occurrence have been collected together from reliable works and set out in this Code in the form of Books. These Books have been divided into Chapters and the Chapters into Sections. The questions of detail which will be applied in the Courts are those questions which are set out in the following Chapters and Sections. 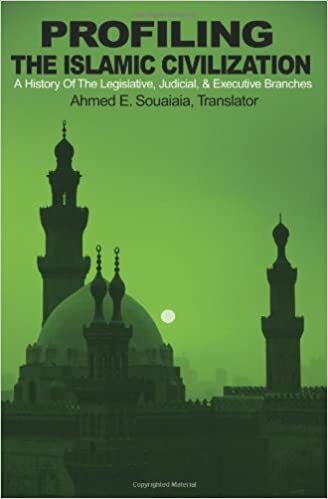 Muslim jurists, however, have grouped questions of Islamic jurisprudence under certain general rules, each one of which embraces a large number of questions and which, in the treatises on Islamic jurisprudence, are taken as justification to prove these questions. The preliminary study of these rules facilitates the comprehension of the questions and serves to fix them in the mind. 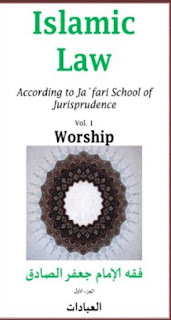 Consequently, ninety nine rules of Islamic jurisprudence have been collected together as follows, before commencing on the main work and form Part II. Although a few of them, taken alone, admit of certain exceptions, their general application is in no way invalidated thereby, since they are closely interrelated.